Sarah JacobsDavid Gilboa, left, and Neil Blumenthal, right. Neil Blumenthal and David Gilboa’s vision to sell designer eyewear online for just $95 proved lucrative practically from day one. 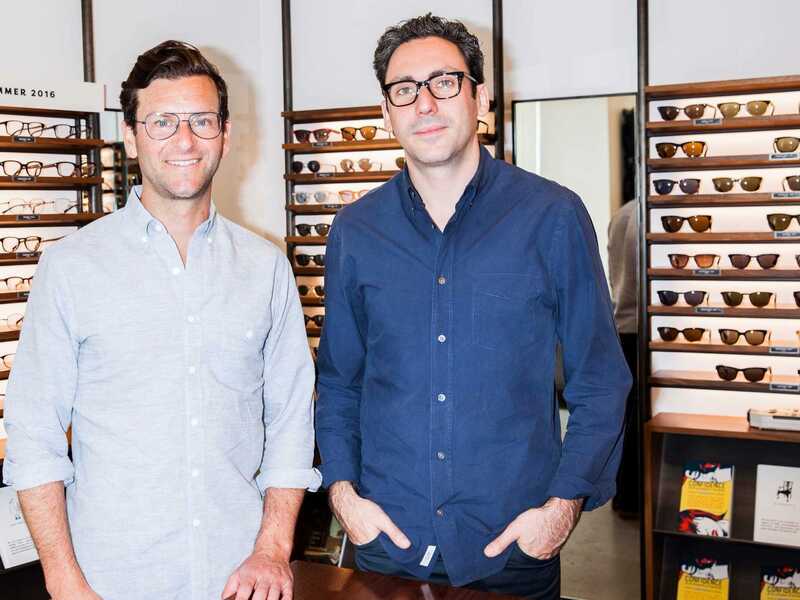 Their company, Warby Parker, hit its first-year sales targets three weeks after launching. Last year, it was valued at $1.2 billion, making it one of the only online retailers to exceed a $1 billion valuation before going public or getting acquired. We asked the co-CEOs — who founded the company with venture capitalist Andrew Hunt and Harry’s founder Jeff Raider — for their best money advice. However, you don’t want to completely dismiss the salary factor when job searching. As Blumenthal notes, “Understand market salaries for different roles that interest you, and make sure they’re in line with your living habits.” If you’re looking to grow your wealth, carefully evaluate where you’re going to work, rather than focusing solely how much you’ll earn out of the starting gate.